Home / brand new / brand new artist / Kings Lounge / video premiere / Kings Lounge Unveil New Single "The Same"
Kings Lounge Unveil New Single "The Same"
Time for some anthemic pop/rock music! 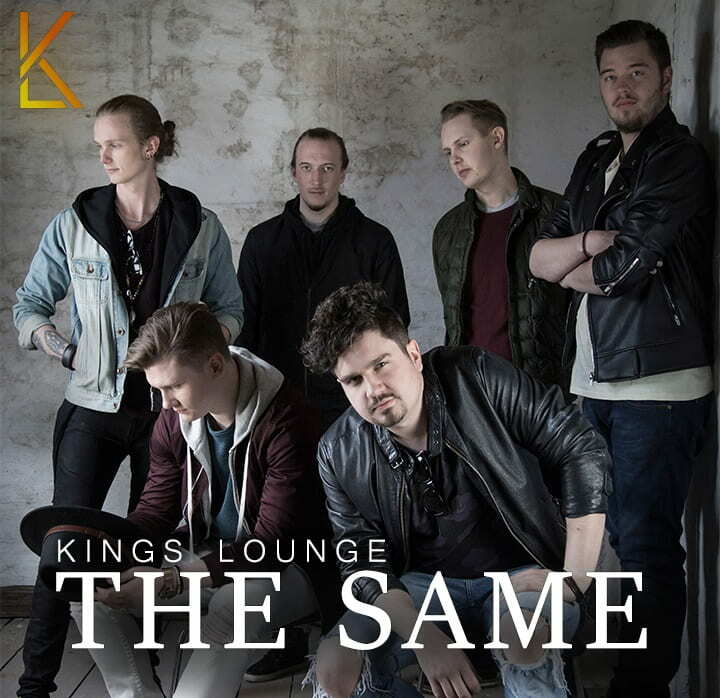 Swedish pop band Kings Lounge have unveiled their brand new single The Same, which is a pretty big pop/arena tune perfect for the radios. The song gives me some Kings of Leon/Maroon vibes to it. Check out the lyric video below! The members of Kings Lounge met during high scool and shared the same dream: to write and perform their own music. Shortly after high school, the band was put together. They have already released the singles Home and Waiting via Spotify and they're still growing streams. This was at the same time as the "Battle of the bands" contest called Popkorn started. Which they won!